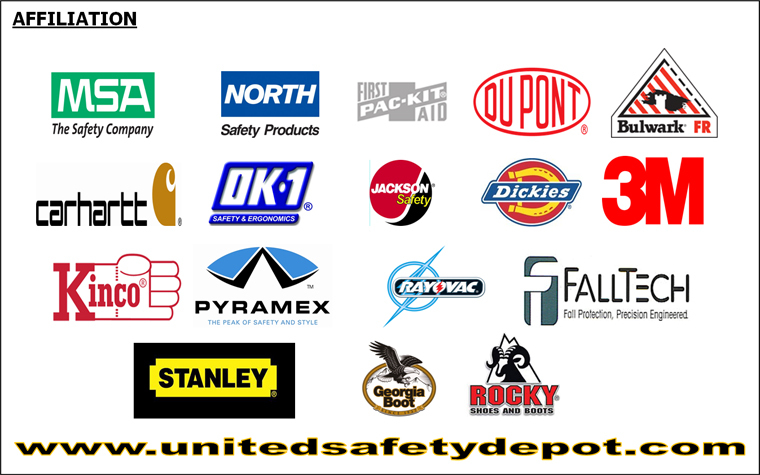 United Safety Depot is located in Brooklyn New York, we are a contractors aid outlet and we are based on retail but also provide with wholesale as well! We can carry items upon items that deal with "SAFETY". As you browse the store you'll find nearly one hundred or more products to help make your job easier. All the merchandise we have has the lowest price we can offer. We expanded many different product categories, as you come to our store you'll get all the products/appliances you need in one place! We're constantly improving our Customer Service, Sales, and Technical Support teams to make sure you're getting the best service in the industry. Our teams are continuously trained on the latest products and regulations. They're here to answer your questions and help you make the best choices for your specific needs. We know you're always looking for the best prices out there, so be sure to check out our online website. Every week, you'll find incredible bargains on the products you use the most. Check 'em out today! As a company one of our strengths are that we pay attention to our customers, market trends and the economy. As we do our job we look forward to hearing all the ideas you have for us. We read and answer every email, so keep 'em coming! You're our top priority, and to prove it, we back it up with top quality products and customer service. Also we are knowledge about any items you are concerned about. We are a family oriented organization and would like for our company to build futuristic long term relationships with those who would like to give us a chance. We are always flexible to ideas and pricing. Thank you for your continued support and business. Rest assured…we're not taking it for granted. We're working harder than ever to provide the service and products you want and need. Let us prove it to you!